The year is 1001. Emma of Normandy weds King Atherald of England, in a political bargain. She is made of Queen of England to realise that even though she wears a crown, she is only a foreign prisoner amongst the strangers. Her journey to gain respect and loyalty, is not made easier when the daughter of a high Lord, Elgiva, finds her way into King Atherald's bed. Desperate for a son and a chance to live, Emma plots and plan her way to find success. 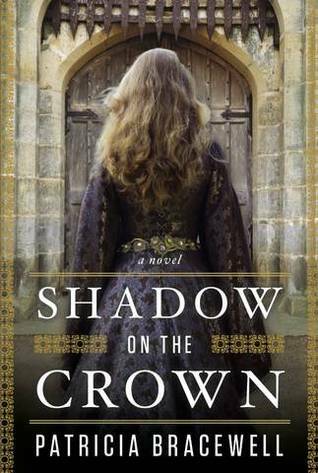 Shadow On The Crown draws on the real encounters recorded in the Anglo-Saxon Chronicles, which is probably one factor as to why I was drawn to reading this novel. I feel like I expected too much out of this novel, and at some point it was also my part. I wanted to be drawn away from the Tudors era for at least a moment to experience and learn a little more about a different period in time but this novel felt a little bland.